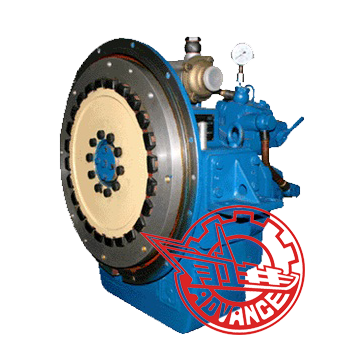 Advance HCQ501 marine gearbox possesses functions of speed reduction, ahead and astern, clutching and de-clutching, and bearing propeller thrust. 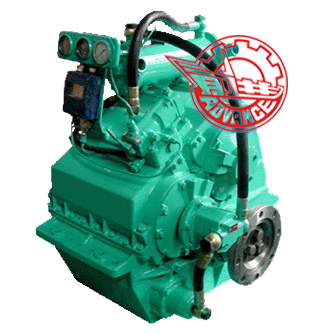 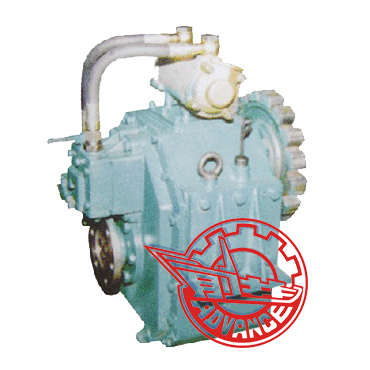 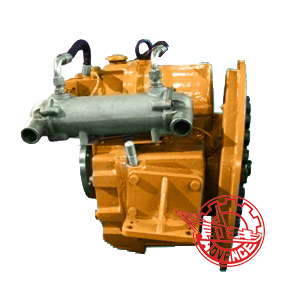 Featuring in compact in structure, small in volume and light in weight, it can match high-speed engine to form ship power unit. 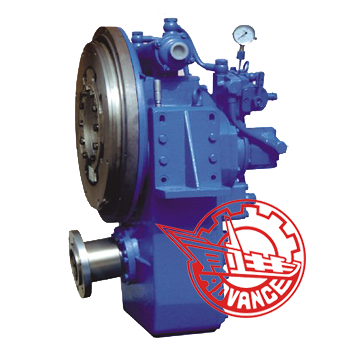 Advance HCQ501 marine gearbox is suitable for medium high-speed boats such as yacht, traffic, passenger and cargo boats.